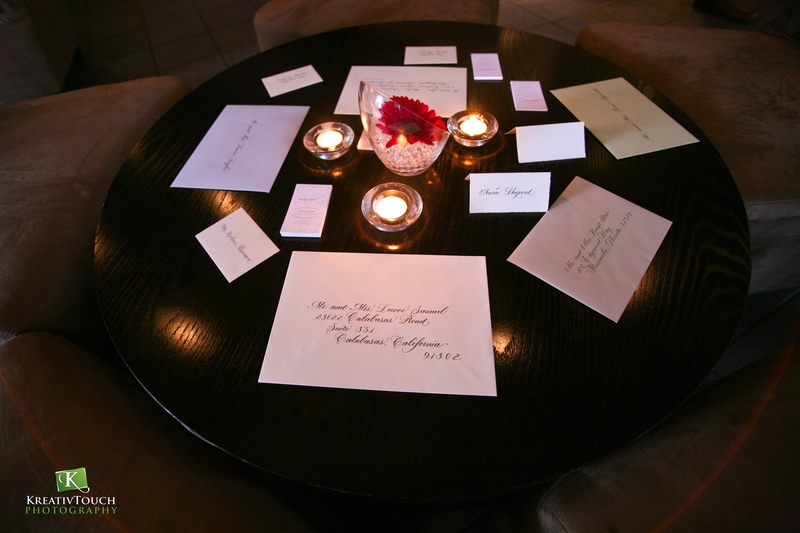 We were pleased to host Inspiration + Innovation ~ A Shindig for Stationers on last night. It was great to see all of our friends in the industry as well as some new faces of stationery. The evening brought the opportunity for stationers and industry professionals to mix and mingle in an intimate and relaxed setting. 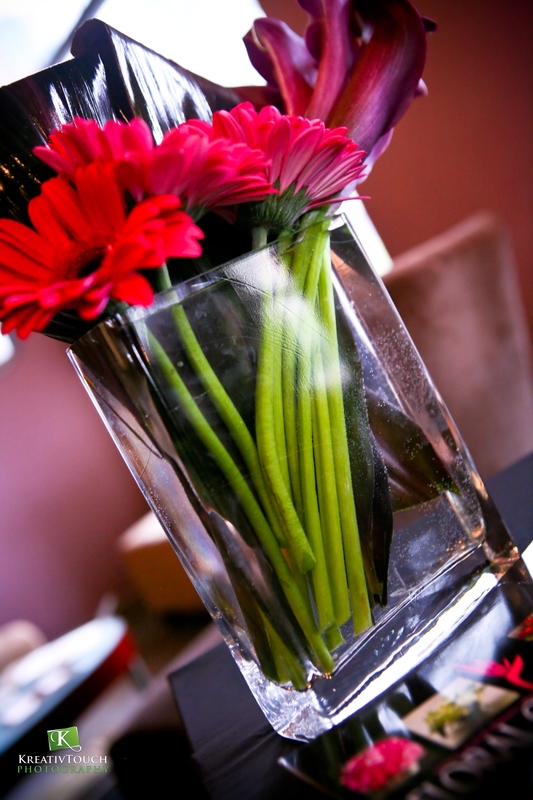 It is always a pleasure to share with those who believe in providing quality service to their clients. 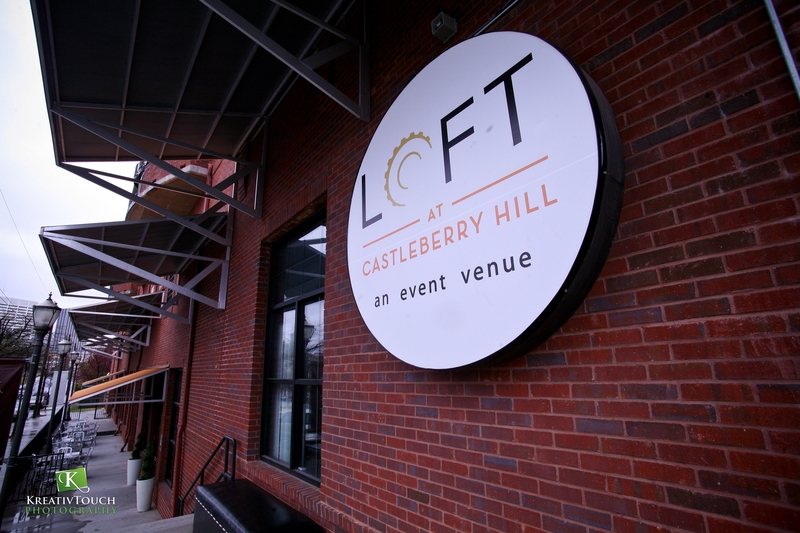 The event was held at one of the hippest event venues in Atlanta, the LOFT at Castleberry Hill. We appreciate Joy Pittman and her staff for an awesome job. Our favorite band in the land, Groove Centric, provided the perfect complement to the evening with their smooth and melodic sounds. Toni McDaniel of Floral Couture added a sweet fragrance to the evening with her amazing floral designs and Sweet Sensations satisfied our sweet tooth with delectable cupcakes. Of course , the evening would not be complete without a photographer to capture it all on film and our dear friend Julius Grimes of KreativTouch Photography handled the task flawlessly! Stay tuned later in the week when we reveal some of the photos of the evening. Again, we thank everyone for their support and look forward to the next shindig! 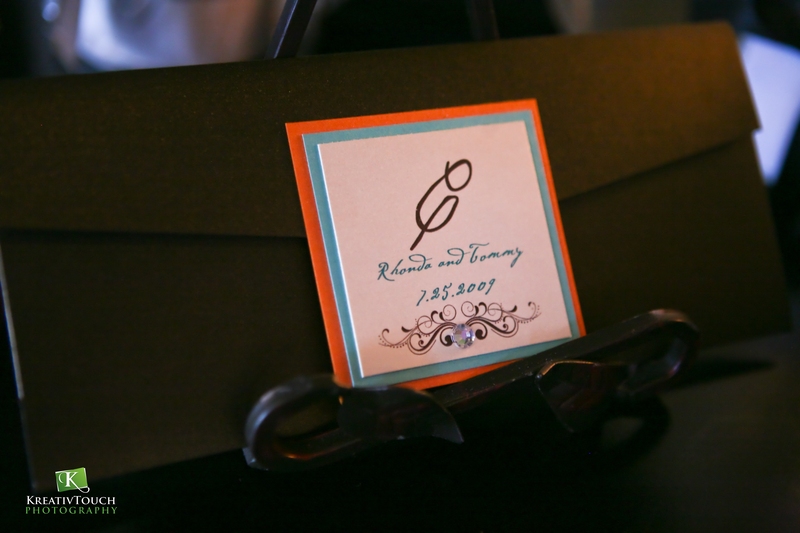 Custom Monogram designed by PWI. 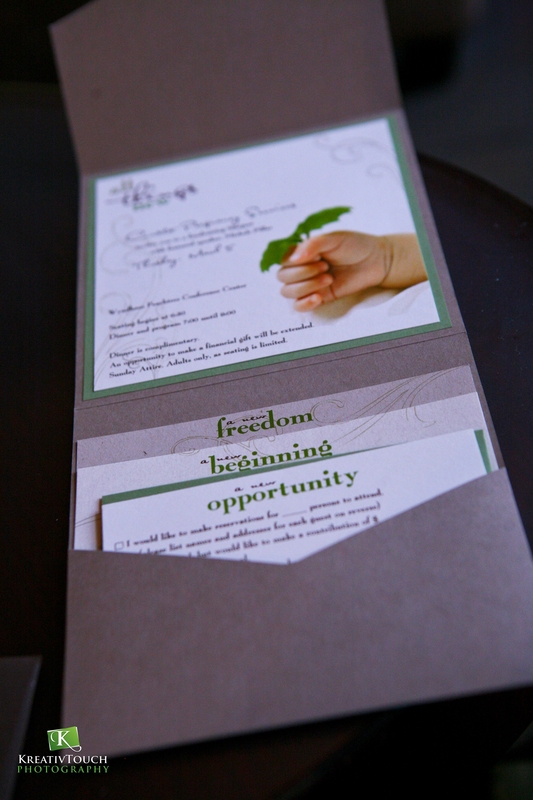 Custom Invitation designed by MCole Designs. 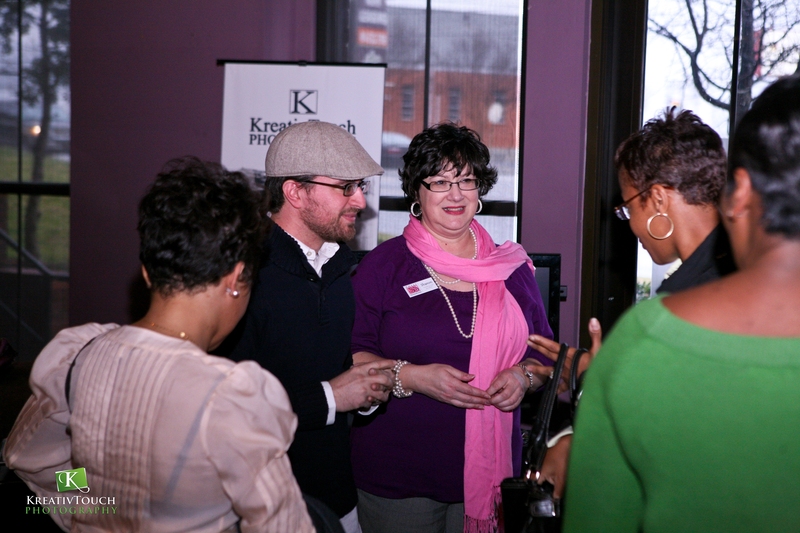 Chris Torres of 6 of Four Photography and Sharon Alexander of Sweet Sensations chatting it up. 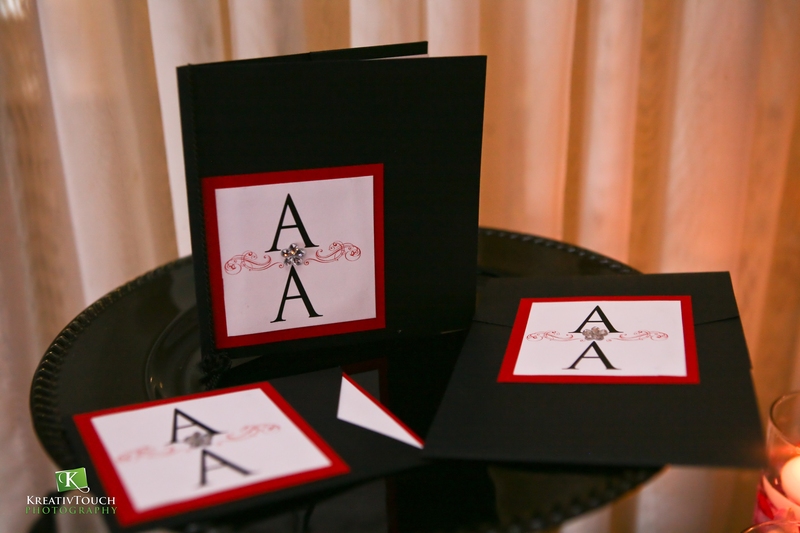 Custom Monogram and Invitation by PWI. Calligraphy Samples provided by MMInk. 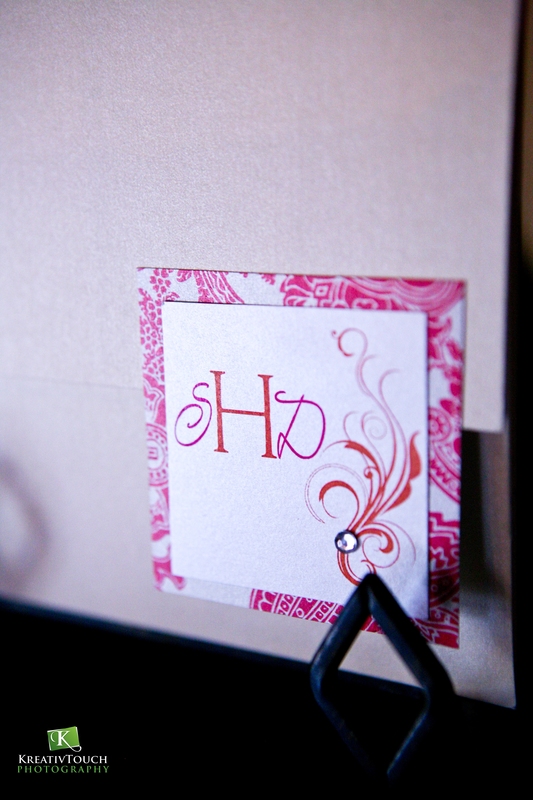 Custom Stationery Suite by PWI. 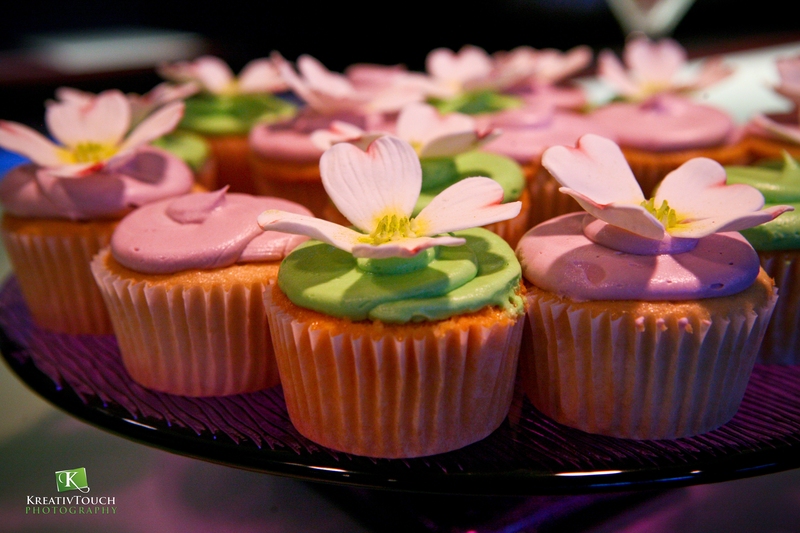 Delicious cupcakes provided by Sweet Sensations. It was brilliant of you to be the first! Someone had to get the party started. It’s just so important to have the industry connections for help and inspiration. Makes everyone stronger! Thank you for having us a part of your vision!